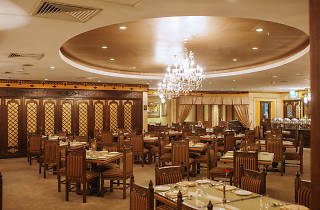 ‘Shahi’ means royal in Hindi, so go in with a king-sized appetite when you arrive at this north Indian restaurant. Its forte lies in its tandoor-cooked kebabs, rich curries and frankly, the best Tarka Dhal ($19) in the city. 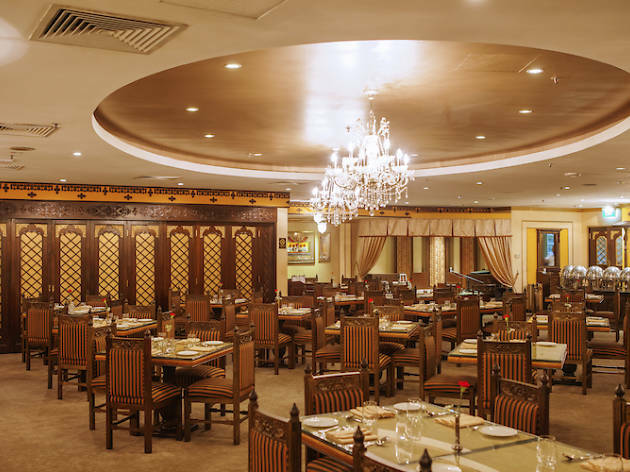 The restaurant's heavy handed with the use of aromatics and spices, and the gravies are rich with cream, nuts and luxe touches like saffron.